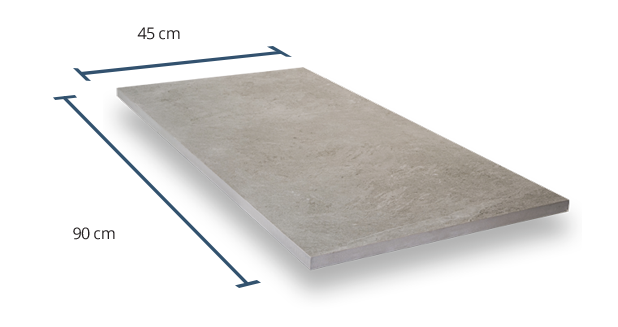 Measuring 45cm x 90cm each, these Silver Slate paving slabs are able to be used in an array of exterior designs. 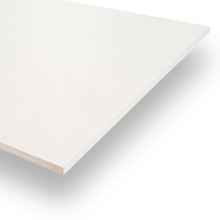 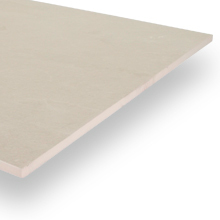 They also provide the additional benefit of being dry-installed without the need for adhesive or mortar. 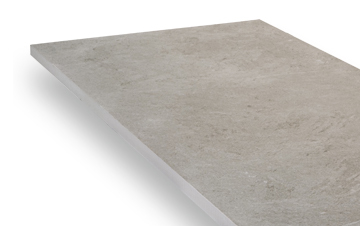 This product has a high Grip Factor rating (4 out of 5), indicating that these paving slabs are perfect for use in outdoor spaces that are exposed to high levels of moisture. 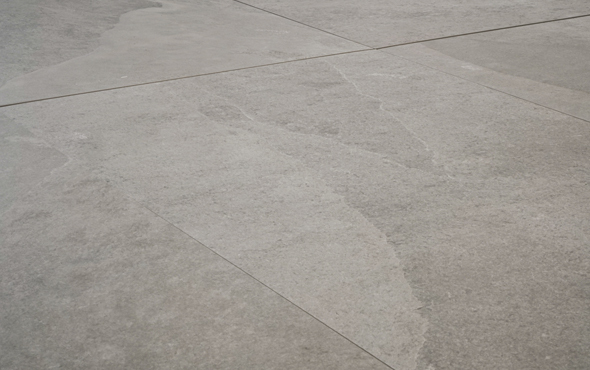 For example, Slate Silver paving is ideal for patios, garden paths and driveways. 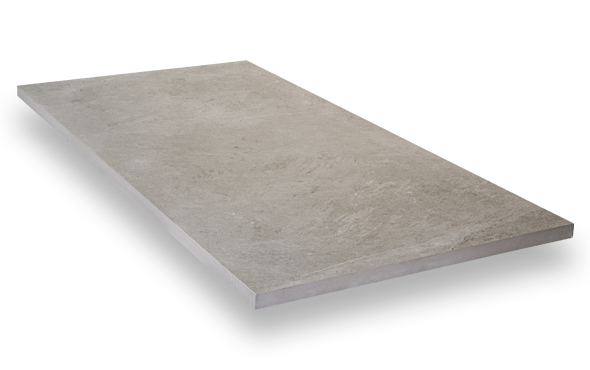 With a moderate Shade Variation of V3, our Silver Slate paving slabs contain noticeable differences in colour between each slab. 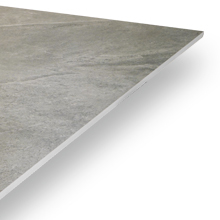 This results in an organic-looking finished floor that is very appealing on the eye. 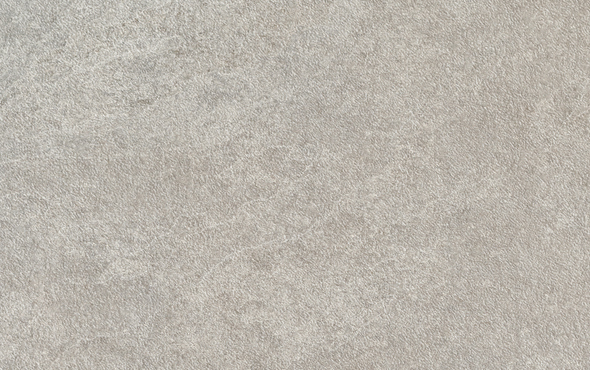 With a textured finish and a high-grip surface, this product not only offers a visually appealing natural stone look, but also offers a high level of grip, suitable for any exterior space.